Made in Spain porcelain modern wall tile ideas leaf collection. White, gray, black and cotton colors. Modern wall tile ideas leaf collection porcelain tiles bathroom wall application. 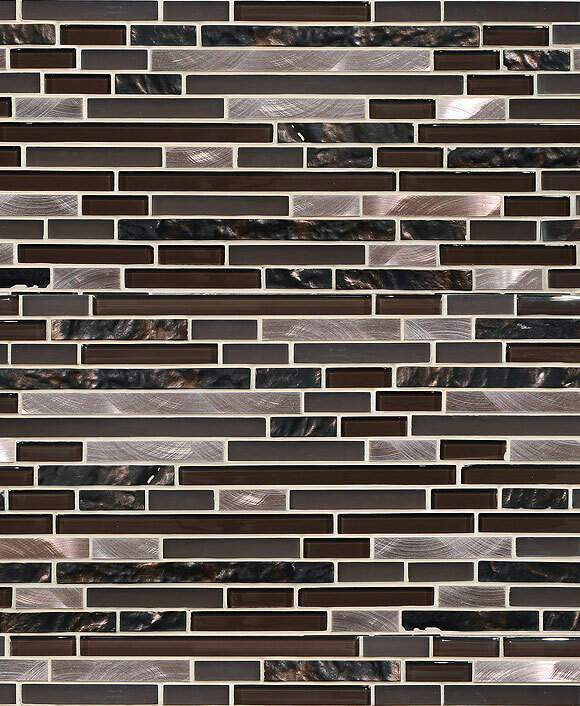 Cotton color modern wall tile vanity backsplash application. 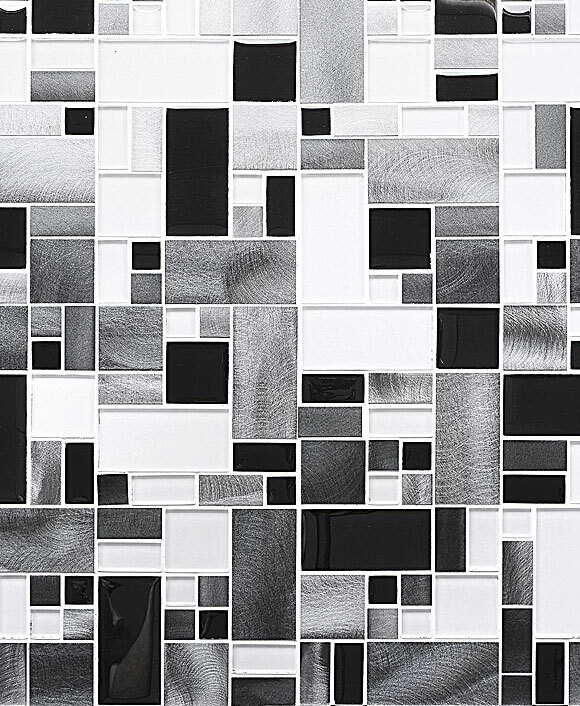 10″ x 10″ matte modern wall tile application. 10″ x 10″ modern wall tile ideas leaf collection indoor wall application. Freshen up your surroundings with surfaces that inspire values and emotions.